I know what you are thinking, YIKES! But don’t turn the page just yet. Your placenta has still some use after delivery! You can use it for postpartum healing, as it has been used for thousands of years in Chinese Medicine, and other cultures around the world. The belief is that your baby’s placenta still retains many of its nutrients after birth. For this reason, the placenta is dried, grounded, and encapsulated so that the mother can take advantage of its consumption. Some of its benefits are the replenishment of vitamins and minerals, balancing hormones, increasing milk production, and curbing postpartum depression. Moreover, the capsules can be frozen for years to be taken during menopause. 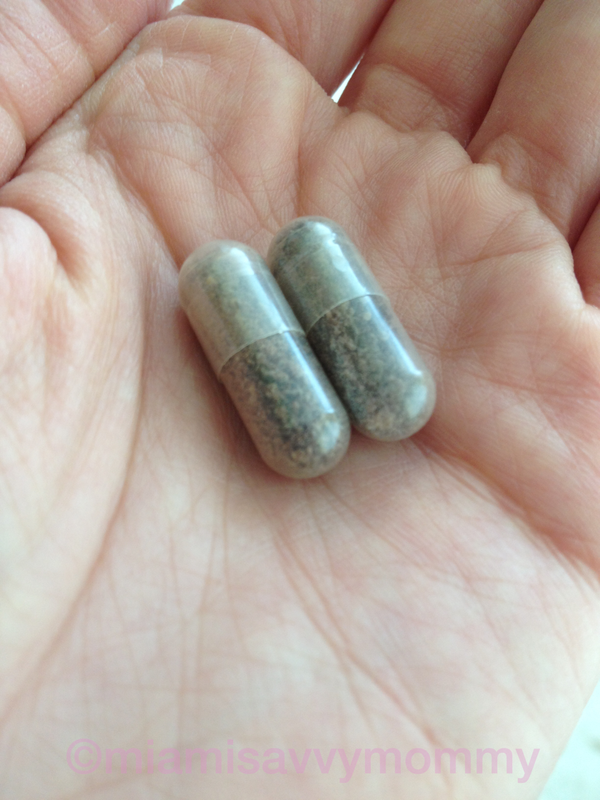 Hence, by consuming the placenta in capsule form, the mother can aid her healing process and recover much faster! The ones below are my own placenta capsules :). Your midwife or Placenta Encapsulation Specialist should provide you with the instructions for proper consumption and storage. Increase Your Milk Supply with Milky! As a new mom determined to exclusively breastfeed your baby, you know how important it is to maintain a good milk supply. Thankfully, it is possible to increment your milk production with herbal supplements. The most popular herbs are Fenugreek, Brewers Yeast, Blessed Thistle, and Red Raspberry. You may take these as capsules or even as teas. Now there is one lactation-enhancing herbal tea in the market that I love. It’s called Milky! 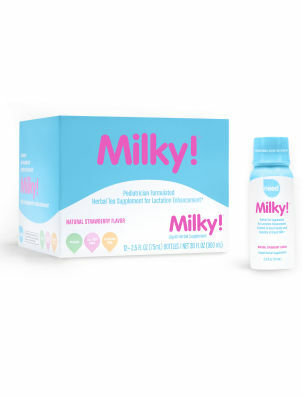 Milky was launched by sisters and actresses Tia and Tamera, and it claims not only to boost your breast milk but to enhance its quality. You are supposed to drink two 2.5oz bottles a day to see the results. I did find it helpful plus I loved the strawberry flavor. Get it online at the Pea in the Pod, or you can get it at the Pea in the Pod store in Merrick Park, Miami :). I am a wife and a proud mommy of two. I am a runner, yogi, Matrix Energetics practitioner, flexitarian, and a supporter of HypnoBirthing. © nattyazici and miamisavvymommy, 2014. Unauthorized use and/or duplication of this material without express and written permission from this blog’s author and/or owner is strictly prohibited. Excerpts and links may be used, provided that full and clear credit is given to nattyazici and miamisavvymommy with appropriate and specific direction to the original content.